MacLean took a year off after high school to work harvests at wineries in Bordeaux and in Australia. He then spent two years at the University of California at Davis enrolled in the College of Agriculture and Environmental Science. 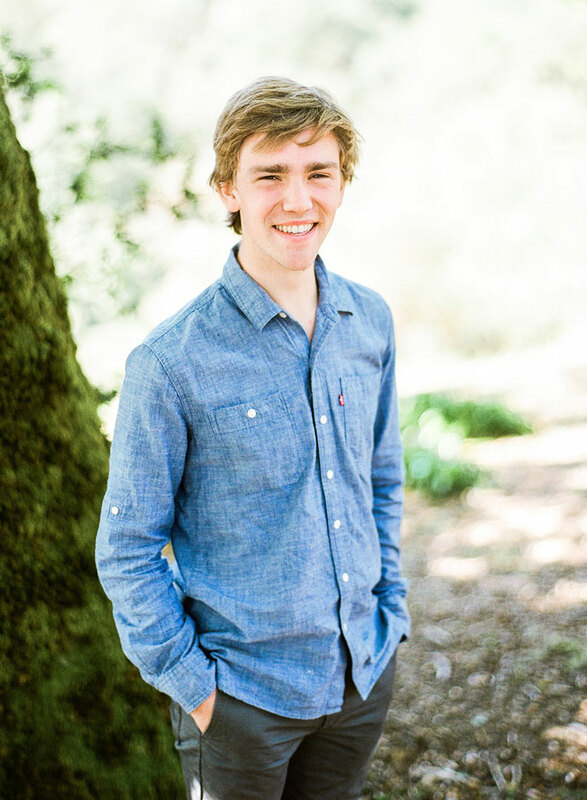 MacLean is planning on completing his undergraduate studies at Brown University in Providence, Rhode Island, where he has been accepted as a transfer student into the School of Economics. Together with his sister Hailey and his parents, MacLean is owner of Hartford Family Winery in the Russian River Valley.